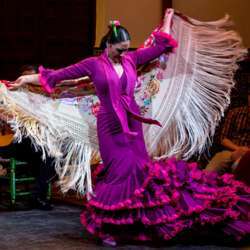 Travel to Spain by visiting MIM! Experience the country’s diverse cultural and musical traditions with interactive workshops, music and dance performances, cultural talks, and more. ¡Olé! This is an informational post, we won't meet for this event.